I love Louise Voss and was thrilled to devour her new psychological suspense thriller. 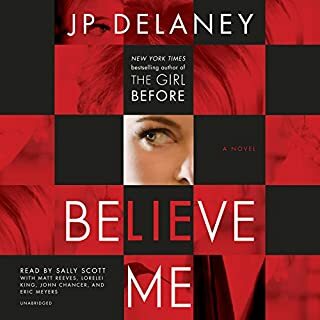 It has been a while since I listened to a book that had me hooked from start to finish, and one that I won't soon forget. Original plot, not totally unbelievable; fascinating characters and a great deal of suspense throughout. This book keeps you guessing. I thought the narration was also excellent. 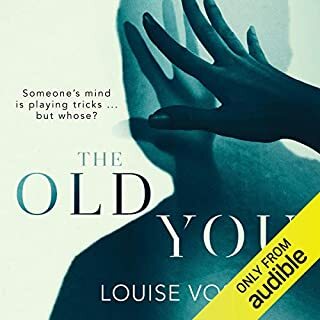 Highly recommend for fans of this genre and fans of Louise Voss. 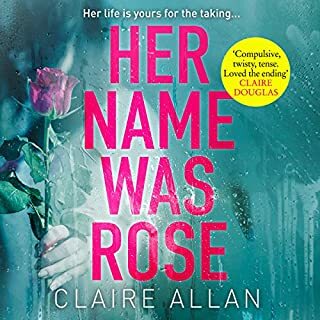 Her Name Was Rose is a great listen- I really enjoyed it. This is a tightly-woven and tense suspense tale that is told from two points of view: Rose, an adored wife and mother who was tragically killed in a hit-and-run, speaking in first-person from the past; and Emily, a witness to Rose's death, a lonely and struggling woman who gets tangled in the web of Rose's former life, little by little. 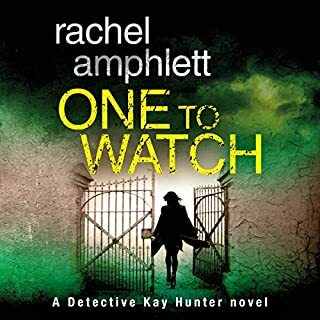 Well-written, enjoyable, great narration and hard to put down, the plot was interesting and, in my opinion, stands apart from other suspense novels. 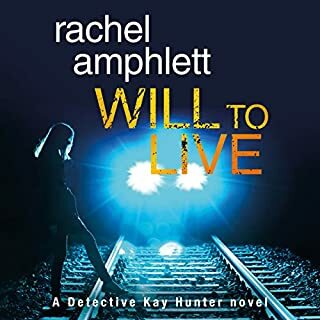 This audiobook keeps itself moving through interesting characters and well-paced storytelling. This one is entertaining and will keep you up past your bedtime, and it's well-worth a credit. Recommended! 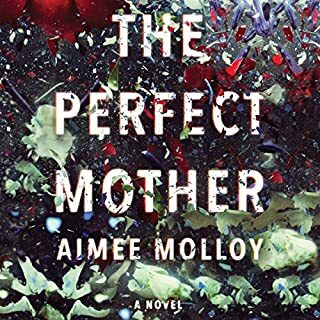 I really enjoyed The Perfect Mother- what a great listen. I've been in a listening rut and this book put life back into my earbuds. 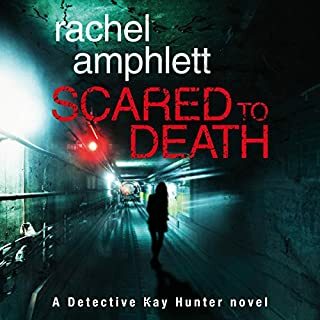 The story is all about the characters, and the author does a great job drawing out each one, telling her story, tangling the lies and then unravelling the truth. The story is told from the point of view of several members of the May Mothers mommy group, a Brooklyn gathering of pregnant and new moms who meet regularly for friendship and support. None of our mothers is exactly who she presents herself to be, and the subtle competition, comparisons and compulsions of these women in their roles as friends, mothers, wives and working moms are fascinating. The underlying mystery is taut, compelling and not as simple as it may seem on the surface. The narrator did an excellent job creating the individual voices and accents and bringing the characters to life- very impressive, and I'll be looking for more from this narrator. Bravo on a great book and a very enjoyable performance. Highly recommended. I really enjoyed The Second Captive, which is the second Maggie James novel I've read (so far). I thought the story was unique, in that it captured not only Beth's period of being held captive, but her life with her family afterward. The way these parts of her life were portrayed really brought the story to life for me. I found her character to be empathetic, true to life, and easy to connect with in terms of this novel grabbing me. The author's description of the villain's character and his life and background was also well-done. I highly recommend this book. Twisty indeed is a good one-word descriptor for this psychological thriller designed for a maximum mind-bending ride. Sensible Josie loses her beloved father, only to accidentally gain a sister- a half-sister, that is, named Valentina, who it turns out is just as much in the dark as Josie. Valentina and Josie, it turns out, look strikingly similar and were born just days apart from each other in the same hospital! Their whole lives, Dad Jerry had been raising two families, unbeknownst to Josie and her mother; Valentina's mother is the 'other woman' so she was aware of her second class status, but had tried to protect Valentina from that. Unfortunately, Valentina's life has not gone smoothly, and she struggles with the after effects of childhood depression and anxiety and difficult experiences in therapy, and when we meet her in the present day, she is barely hanging on, depending on her now-dead father's financial support to keep her fed and with a working cell phone. Josie and Valentina soon realize that they are quite alone in a world where no one has ever been truthful with them, and they must cope with the fact that their father kept this huge secret- but what other secrets are hiding in the wings waiting to come out? As the plot unfolds, we see how the sisters are drawn closer while they try to navigate how to handle the situation. However, we see that it's actually Josie who must cope- does she tell her fragile mother what was going on? How does she manage her boyfriend's and her uncle's insistence that she stay away from Valentina? And this Josie feels pulled in many different directions- loyalty to her sister who she sees as vulnerable, versus duty toward her family. Meanwhile, some serious negative energy is casting its line about, seeing how far it can pull Josie and Valentina under. The first 3/4 of the book kept me reading, but I was waiting for something big to happen. I could feel the tension creeping in like tendrils of morning glory wanting to take over certain characters' lives, and the suspense was building- but then, I finally got what I really wanted in the last 1/4 of the book and that's when it became a knockout. I was hooked til the end. I only wish some of my lingering questions were answered. I feel like some of the questions and mysteries raised early on in the story were either never answered at all, or were only hinted at later in a vague way that left too little information for the reader to try and guess what actually happened in the character's past, especially Valentina, whose past should have been delved into much more deeply to shed light on what made her tick as an adult. 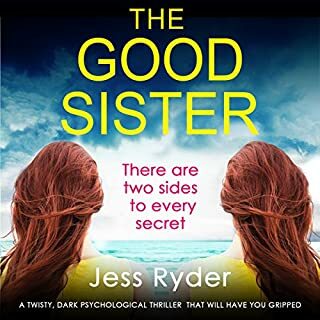 Despite these gaps and a few threads left loose, this book still satisfies, and the overall listening experience- great narration!- warrants 4 stars and a recommendation that readers pick up "The Good Sister!"